I’ve always had a problem with “SMART” goals. The concept just seemed too easy, too unfinished. Like… I set a goal, but what’s next? There are millions of people who set goals every year that do not finish them. I’m sure their goals are smart. But why aren’t they finishing? When you’ll make time in your schedule to take this trip. Whether you’re going to get there by bus, train or plane. To truly start accomplishing your goals, you must think about the end goal as a destination. And then begin the journey, step by step, to get from where you are now to where you want to be in your life. I started paying off my student loan debt three years ago. I had $42,000 of total debt from my undergraduate and graduate degrees. Finally, I got my first “real job” and couldn’t even enjoy my income because I felt crushed by my student loan debt. I felt #defeated, every time I made my minimum payment and it wasn’t even enough to cover the interest on my loan. (Facepalm). That's when I decided that I had to start aggressively paying off my student loan debt. I set the SMART goal first, but then I also had to use every tool in the goal setting garage, not just toolbox, in order to make this big dream a #reality. Start with setting measurable goals. This means setting your goal in way that you can measure whether or not you’ve achieved it. Make sure you have an exact number associated with your goal and a date you want to complete it by. Example #1: "I'll pay off $42K of student loan debt by December 31st of this year." Example #2: "Take control of my debt." The first example outlines exactly how much you want to pay and when you want to complete it. In the second example, you're setting a vague goal that's difficult to track. How do you know when you’ve taken control of your debt? Is it when you’ve started making the minimum payments? Is it when you’re doubling the minimum? Is it when you’ve deferred that payment again to tackle your other priorities? If you haven’t set a CLEAR goal in the beginning, it’ll be impossible to measure your success. Set Milestones for your goals. Since I knew I wanted to pay off $37K in my first year, I set a monthly number that I would have to pay in order to reach that goal. Once I knew how much I needed to reach my goal, it was really easy to look at my budget and plan how I could make it happen. Also, I could easily track whether I was on track to reach my goal on a monthly basis. I am a VERY visual person so I like to see things on paper. When you're working towards a long term goal, (like paying off a ton of debt) it can get boring and you almost start to wonder if you're actually making any progress. I created a chart where I could color in one square for every $1000 of debt I paid off. If you like to track electronically, there are lots of good apps where you can track your progress on your phone. Slowly, but surely, I started to fill my chart with colorful boxes. I hung it on the wall so I could see how much progress I had made and how much I still had left. I had a friend that I'd call monthly to make sure I was paying my debt off in a timely manner. We'd have a 30 minute call once a month and talk about how much debt we'd paid off, how much we had left and what the next steps would be. This helped me build the habit and keep the habit of paying off my debt, right from the beginning. All of these goal-crushing tools help you build the right habits so that you can take the right actions every day. Your goals are the result of taking the right actions over and over again until you reach your destination. If you can master your habits, you can reach any goal you want. It hasn't been a short journey, but I've made great progress toward this goal over the last two years. And by the end of this year, I’m proud to be able to say I’m student loan debt free! What will your next SMART goal be? Start planning out your largest goals with the FREE Goal Planning Worksheet. Do you struggle with finishing the goals you start? 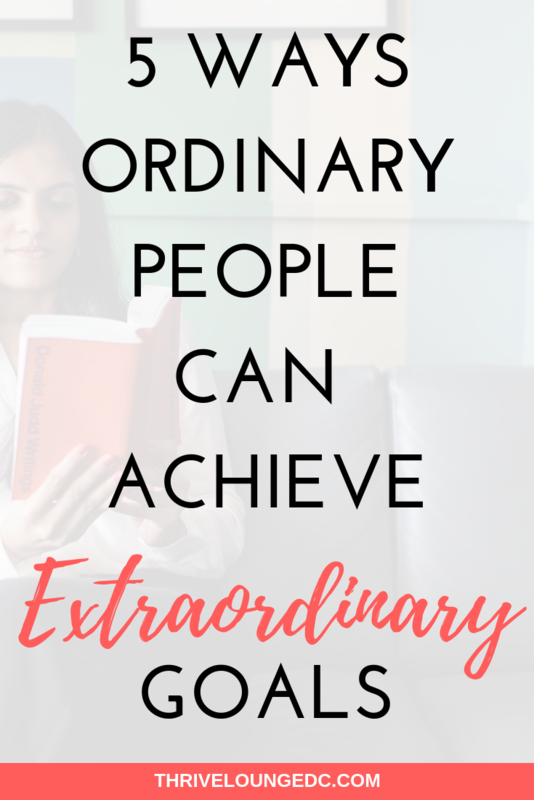 Get clarity on your goals and the strategies to reach them with the ebook Goal Doing: Practical Advice For Goal Setting, Action Planning and Achieving Your Dreams. I've been single for pretty much forever. If you ask my grandmother, it's because I run away from all the good guys who are chasing me down the street. Recently, I decided to take my “running shoes” off and settle down with a great man. 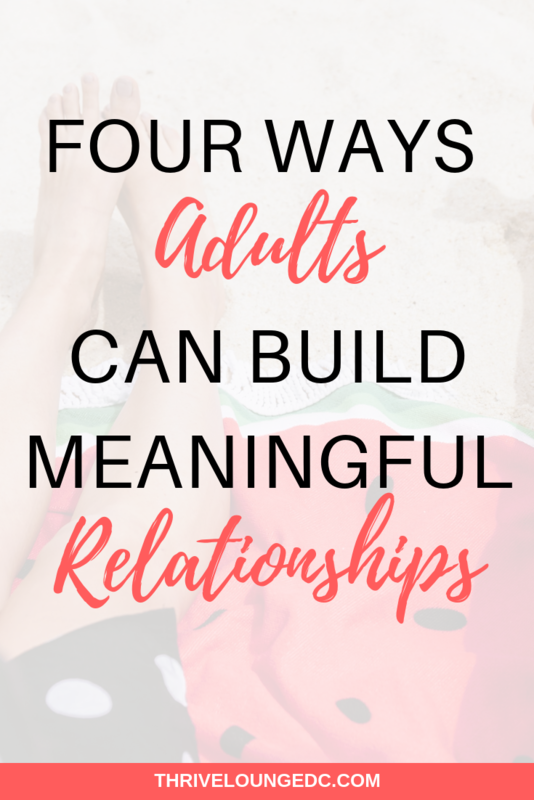 As an avid vision board creator, I knew that I wanted to carry that practice over into my relationship so that me and my new beau can get aligned (and stay aligned) right from the beginning. A vision board will help both partners understand each other’s needs and desires in a fun and engaging way. As people grow and life changes, many turn to their relationship as a place for comfort, nurturing and support. The vision board creation process is an effective medium through which both members of a couple have the space to talk about how the relationship will play a role throughout all of life’s changes. Creating a couples vision board requires the couple to spend time reflecting on what they've done and where they want to go. That activity of choosing what direction you want to go in together will ensure that you both have input in the goals you set for the long term. When you build your vision board, you create a safe atmosphere for each partner to share their thoughts openly without making assumptions or judgement. Reflect on your year as individuals and as a partnership. Each of you have had different experiences and have gone through different things over the last year. Your vision board is the time to communicate with each other about the feelings you’ve been experiencing. Ask each other what changes you'd like to make going into the new year. I'm sure you've reflected on your year and come up with some things that you want to change. Whether you’d like to change yourself, the house, your job, your family dynamic or something else entirely, it's common for things to fall out of place over time or for people to take a look at their lives and want something different. Spend some time talking with your beau about changes you'd both like to make. It's very interesting to see what the similarities and differences are in each of your desires. Make sure that you both take time to listen and write down the other's wants. Try repeating your partner’s needs back to them to make sure you understand exactly what they’re trying to achieve. Earlier you talked about the goals you set for yourself, now it's time to take a moment and think through the goals you want to set as a couple. Maybe you want to work on repairing some damage that has been done to the relationship. Maybe you want to save up for a large purchase such as buying your first home or acquiring an investment property. Talk about the big goals that you would like to work on as individuals and then decide together which goals you'll work towards as a couple. Now that you've set one goal, it's time to think about the other areas of your life. You don't have to set a goal in each one of these areas. In fact, you definitely shouldn't. Being pulled in too many directions takes your eyes off the prize and you might not be able to do what really matters most in your life. Only set goals in the areas that you really want to focus on this year. You can always choose other areas of your life to focus on next year. Once you create your vision board, you want to make sure it's visible for both you and your significant other. That way you could both continue to be inspired by it over time and always have daily exposure to the things you want to create together. Decide who will be responsible for the tracking of this goal. For other large goals, it might make more sense to sit down and come up with a real action plan. If you want to eat healthier (for example) you might want to talk about what changes you're going to make to your diet, who will cook those meals and how often. Will you do any meal planning, who will do the shopping, can you meal prep together for the week ahead. Breaking your goals down into smaller milestones will make them easier to achieve. Now that you've spent time chatting with your partner about your goals large and small, make sure that your goals don't fall to the side when life gets in the way. Become each other's accountability partner. Set a date that works for you both each month to sit together, grab a glass of wine and chat about progress towards your goals. Do you need to do anything different next month to stay on track? Do you need to tweak the plan that you made? Maybe it’s time to celebrate crushing your goals! Ready to Start Living Your Dream Life Now? Get clarity on your next big goal with the FREE Big Vision Reflection Checklist. Chantl founded Thrive Lounge to give women the kick in the pants they need (lovingly, of course) to uncomplicate their goals, stop making excuses, get productive and start living the life they always wanted. 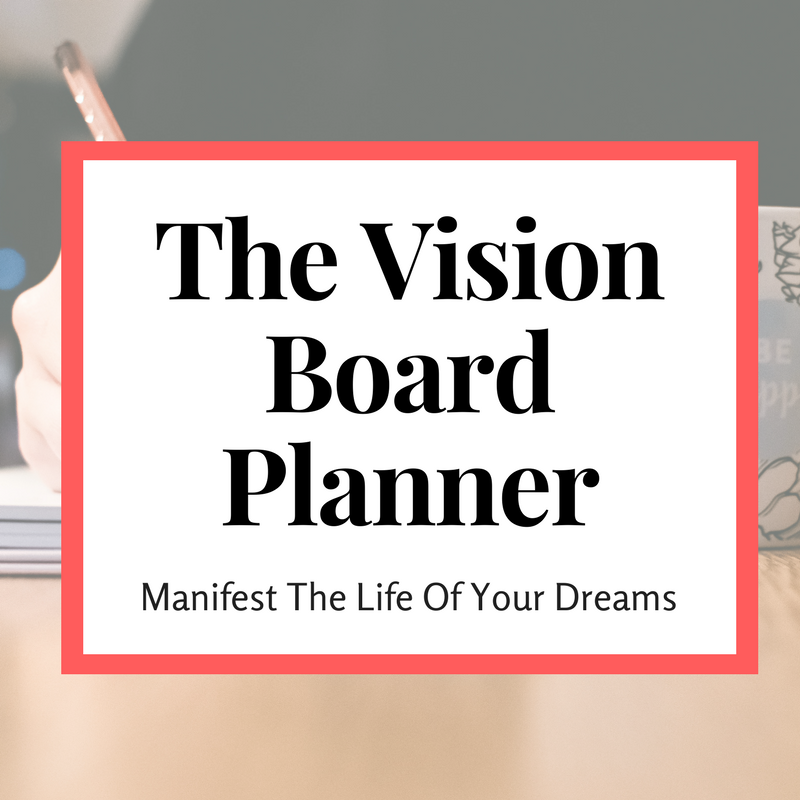 Her workbook, The Vision Board Planner, gives women a step-by-step guide to create a super effective and life-changing vision board. There is something about adulthood that makes it incredibly difficult to make new friends. In elementary, middle and high school, you’re forced to see a particular cohort of folks a few times a week, forced to do activities and projects with them. Inevitably, some of those people you’re forced to interact with become friends. I wasn’t always the best at making new friends. In fact, I was always the lonely-looking girl standing awkwardly by the punch bowl at every conference or event. I didn’t know what to say so usually, I said nothing. Even when someone would come up to me (you know, after you accidentally make eye contact for 5 seconds or more) and start small talk. They’d ask me about my day and on the inside I’d start to panic. I wanted to be the person that always said the right thing… the cool thing… the witty thing. I wanted so desperately to make a connection that I often said nothing. Through sheer stubbornness and persistence, I kept putting myself in these awkward situations (re: punch bowl, eye contact) until they started to feel normal and I mustered up the courage to start makin’ some friends. The followings tips come from lessons I learned on my journey and some of the best practices I’ve ever received to build deeper, more intimate relationships with other women as an adult. Send Handwritten Notes... for any reason. I met a young lady at a networking event and she asked to follow up with me on a call later that week. We talked about her business and what she could do to grow. At the end of the call she asked for my address. I gave it to her and completely forgot about the ask, since no one ever really sends anything in the mail. A week later, I got a postcard thanking me for my help. I couldn't believe it! I honestly felt warm on the inside. She immediately set herself apart from anyone else I've ever met in my entire life. To this day, we've done two partnerships and we've become great friends. I started to send handwritten notes to friends and family at least once a year. I notice they’re always just as surprised as I was to receive that first note. Handwritten notes are cool because you can be authentic, personal and long-winded (if that’s your thing). It’s also a keepsake that they could hold onto for years. I know, no one uses the phone anymore… and that’s exactly why you should be! Instead of sending a text to check up on friends, call them up. Listen to their problems and be fully present in the activity of catching up. When Facebook sends that daily email letting you know it's someone's birthday, call them instead of writing on their FB wall. They'll remember that phone call for the same reason that people remember a letter. Most people aren't doing it. Calls are highly underused these days. That’s why you should be using them to deepen your relationships. If you have a hobby, try to find groups of people that enjoy that same hobby. When I was transitioning into analytics, I joined every meetup group on meetup.com that talked about the topic. I eventually found 2 groups that I liked and started going to the meetings every month. After about 3 weeks of seeing the same faces, I started to make friends. It doesn’t matter what your hobby is, there are usually people nearby that enjoy doing the same thing. When you meet up based on a common hobby, you already have things to talk about and a basis to connect on. I spend a ton of time on the internet (mostly Facebook) talking to the people I meet in groups. If you're in a large group, it could be helpful to announce "Hey guys! I'm in DC, would anyone want to meet up in person for coffee?" You'd be surprised how many people say yes! The one common theme I think in all of these is to make an effort to get away from the digital world and talk to folks in more personal ways. The more people you talk to, the more chances you have to find and build a great circle of friends. The phrase “putting yourself out there” typically means taking risks - and that’s what you’ll need to do if you want to make some real friends. Even if you’re uncomfortable, you’ll have to start talking to people. That’s the only way they’ll get to know you and your personality. You’ll have to ask them to meet up in a social setting. If you want intimate relationships, you must create a space for intimacy. Finally, you’ll have to keep trying. Sometimes you’ll find someone you think is cool, but they decline every invitation no matter how many times you invite them out. Don’t take this personally. They could have a million reasons (that have nothing to do with you) for why they can’t hang out. In that case, let them tell you when they’re free (which might never happen) and find someone who does have the time, interest and capacity to spend time with you… because you’re worth it. WooHoo! It's delivered! Check your email for your goal planning worksheet.